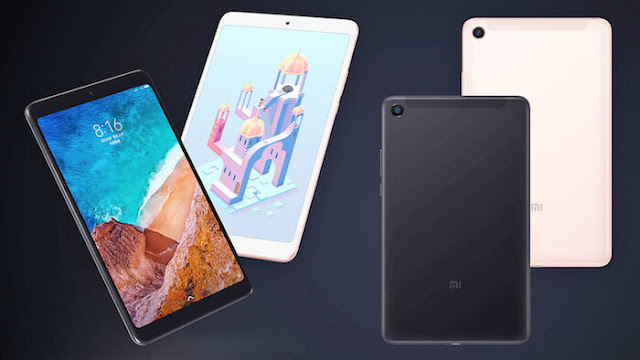 TECHNOLOGY-PORTFOLIO.NET - Xiaomi has for some time not renewed its tablet product, but eventually the latest version appears as well. Indeed, tablets of late are less popular, and the market seems to prefer a smartphone with a large enough screen. Incredibly, this tablet has a fairly cheap price of 170 USD and has a high specification, especially when we pay attention to the chipset, RAM and batteries are included. For variants that support LTE data connections, it is more expensive that is 230 USD. Mi Pad 4 comes in 2 color choices only black and pinky-gold.